Our youth will be the next in line to take our generations ideas and creations to the next level. Junior Achievement of North Central Ohio has reached out for mentors and speakers for the 2018 Career Readiness Conference at Akron University campus. We know we are awesome but we put of ego aside and make sure that we can give back and ensure that our youth has everything they need to succeed in the Digital Marketing profession. Justin Greer; the owner of Dash10 Digital will be teaming up with other leading web design & development companies in Ohio to speak to 440 students from all around the State. We are super excited to be part of the community and share our experiences with the next generation. We want to ensure that our children and young adults excel past us and to do this, we must teach them from our experiences and guide them where we made our mistakes. The conference is march 9, 2018 at the University of Akron Campus. 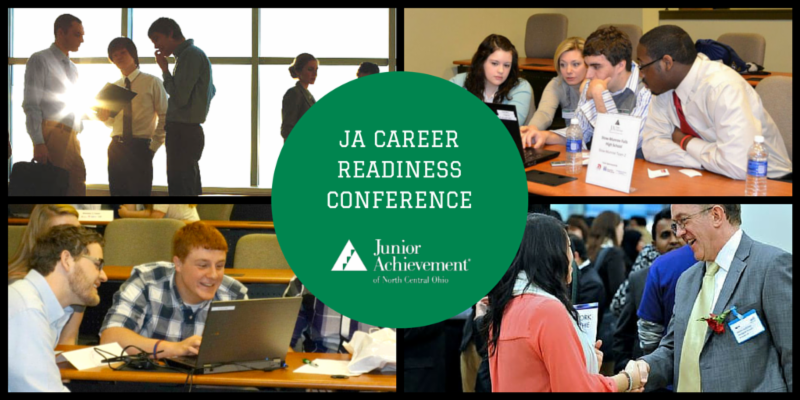 For more information about the event and times, you can visit the website at https://www.juniorachievement.org/web/ja-norcentohio%20/ja-career-readiness-conference-ja-titan-challenge1.